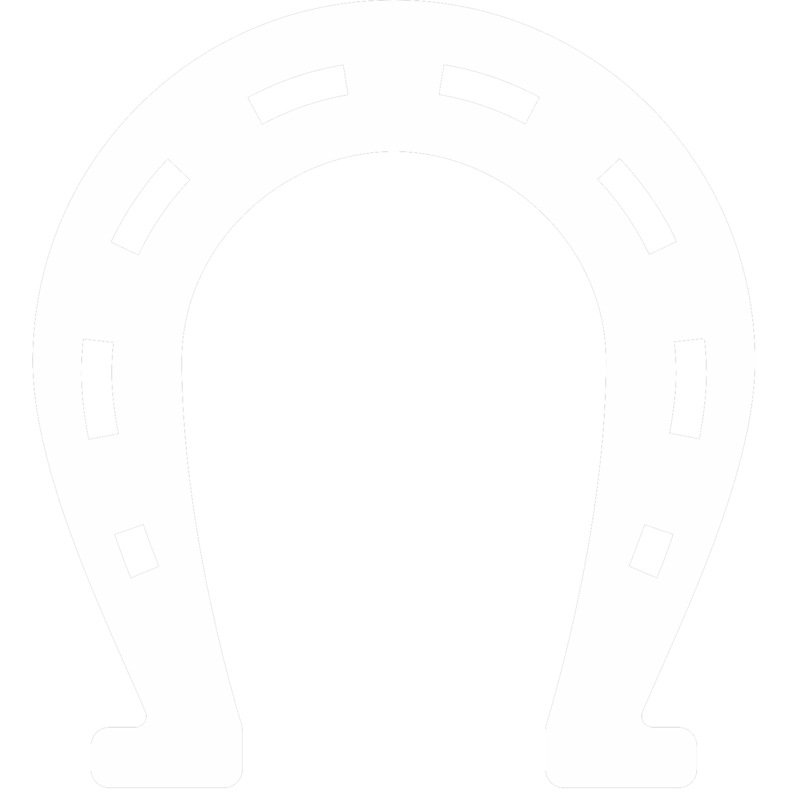 The Nebraska Horse Trails Committee (NHTC) of the Nebraska Horse Council was established in August 2000 and has a statewide presence since its inception. The goals then and today include promoting trail riding, providing educational opportunities and preserving horse trails in our state. With the popularity of horse trail riding booming in our state, this committee has worked side-by-side with park officials adding more horse trails, clearing existing trails and improving trail heads and horse camping provisions in these public parks. Through the fund raising efforts of the NHTC, most notably, The Horse Trail Riding Expo and The NHTC Trail Challenge, this group is able to financially support many trail projects. The Nebraska Horse Trails Committee, Inc., (a 501(c)(3), became its own entity in 2017.